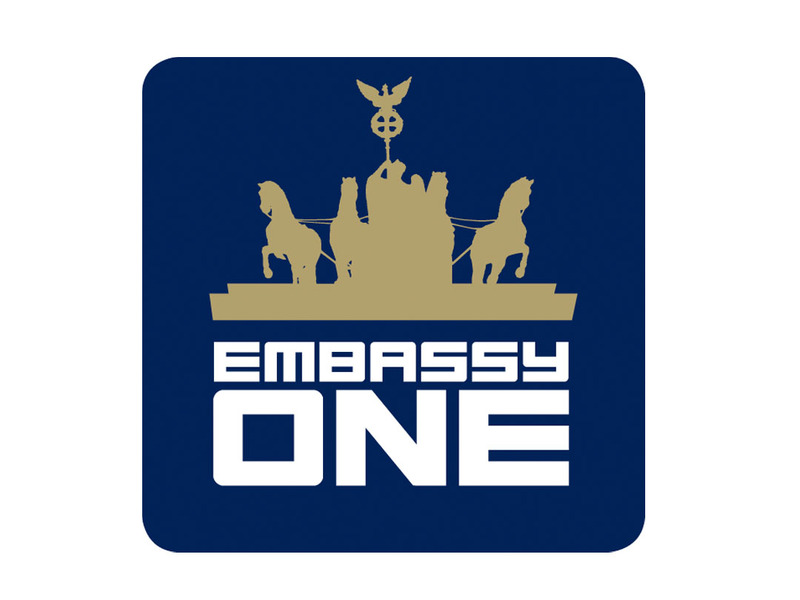 Embassy One is a respected sub-label of Embassy of Music GmbH, based in Berlin. 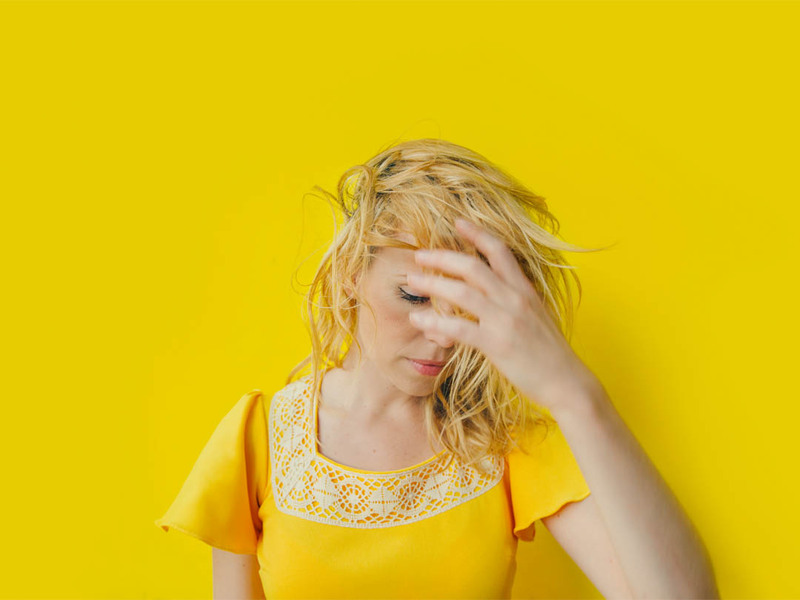 The Embassy One roster includes such artists as John Dahlback, Ron Carroll, Bob Sinclar, Digitalism, Michael Gray, Ida Corr and many more. 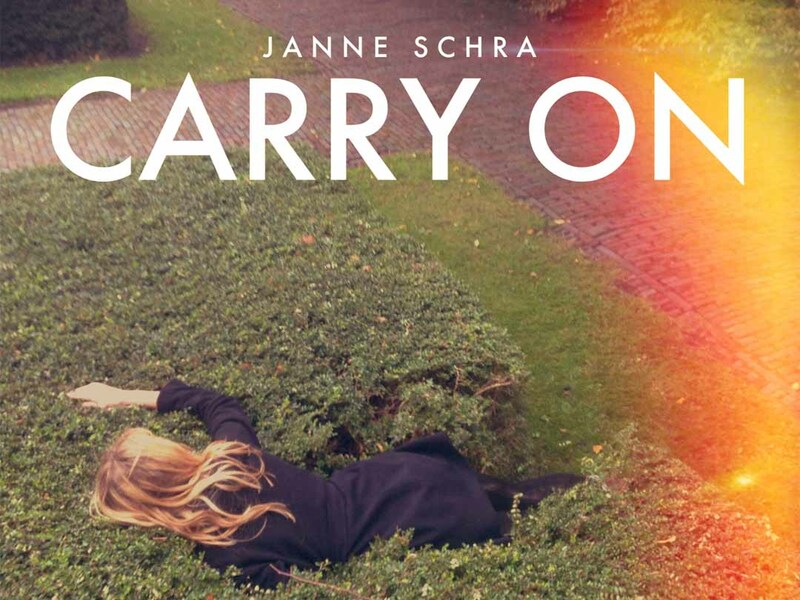 Sliding Doors were brought on to PR the launch of the new single from Dutch songstress, Janne Schra and to also run a targeted campaign around the quality remix package from the single ‘Carry On’.